The National Council on Information (NCI) has recommended the “setting up of a Council to regulate the use of social media in Nigeria”. The recommendation is contained in a communique issued at the end of Extraordinary Meeting of NCI on Hate Speeches, Fake News and National Unity held on Friday in Jos. In the communique made available to newsmen on Sunday, the Council recommended the use of stringent measures in checking conventional media and their programmes. The Council, presided over by the Minister of Information and Culture, Lai Mohammed, noted that Social media has no address, and as such vetting and editing posting in social media might be difficult. The Council recommended that Information managers at the state level should open a website to counter report of any misinformation posted by the social media as quickly as the hate speeches, misinformation and fake news are posted. It recommended immediate killing of whatever postings on social media assumed or presumed to be hate speeches or fake news or misinformation by the information managers in various states. The Council noted that social media might take over the 2019 elections because Nigerians had come to rely more and believe the social media over the conventional media. 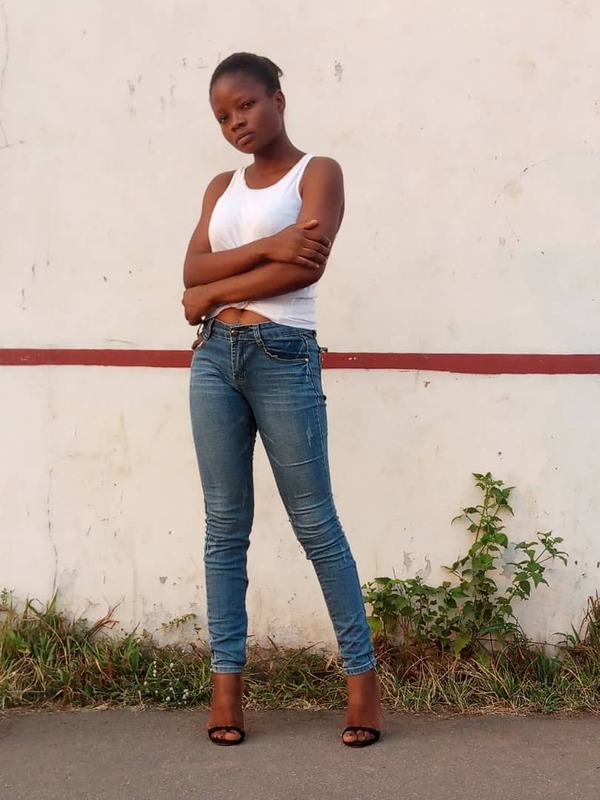 It directed the Federal and State Ministries of Information to use jingles to promote peace and come up with cartoons on the TV and Newspapers telling the dangers of fake news and hate speeches. “The collaboration must start with National Orientation Agency and the state governments,” the Council recommended. The Council underscored the need to start talking to those responsible for law and enforcement of justice to address the issues of citizens taking laws into their hands. The body also emphasised that “the welfare of the people is paramount, people well fed will listen to their government”. 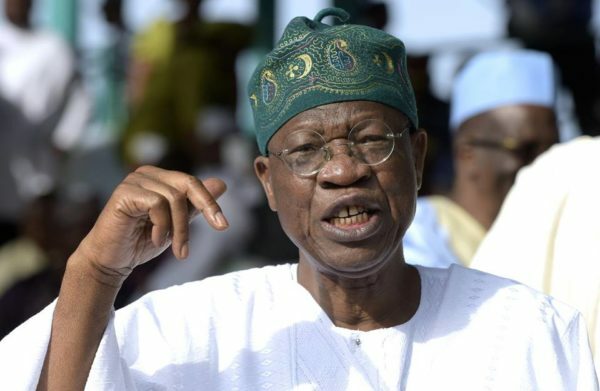 The Minister of Information and Culture, Alhaji Lai Mohammed, in a keynote address, expressed displeasure over the hate spewed on radio stations across the country which according to him has become alarming. The Minister said that ​the careless incitement to violence and the level of insensitivity to the multi-religious, multi-ethnic nature of the country must not be allowed to continue because it is detrimental to the unity and well-being of our country. The NCI is the highest policy making body for information articulation and delivery in the country. Delegates to the Council included Heads of Parastatal Agencies in the Federal Ministry of Information and Commissioners for Information in the 36 States.